Congress leader and six-time former Himachal Pradesh Chief Minister Virbhadra Singh, who was diagnosed positive for swine flu, has been discharged, doctors said on Tuesday. 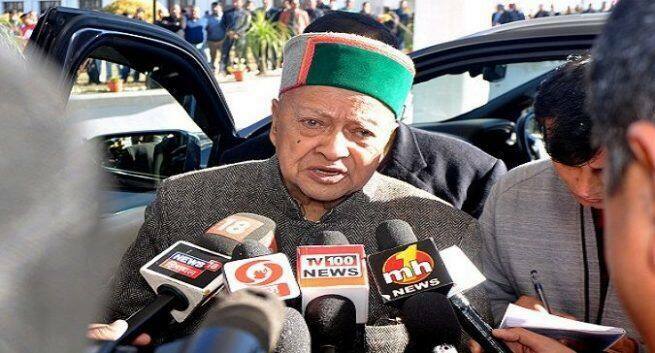 “Virbhadra Singh was discharged today (Tuesday) after recovering from swine flu,” Janak Raj, Medical Superintendent with the Indira Gandhi Medical College and Hospital in Shimla, told reporters. He was hospitalised on Sunday with congestion and breathing trouble. Late Monday, he was diagnosed with the H1N1 virus. Forty-four people have so far tested positive for swine flu in the state. Eighteen patients were reported in Kangra district, followed by 12 in Shimla. Nine lost their lives due to the virus, officials said.